Word searches are fun for kids of all ages. 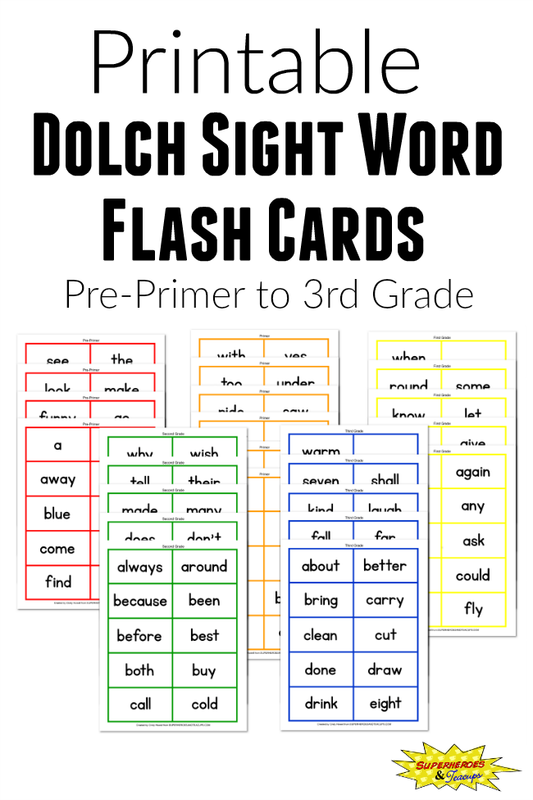 They can be a great way to practice vocabulary related to literature, holidays, seasons, science, social studies, and just about any other theme you might want to cover. 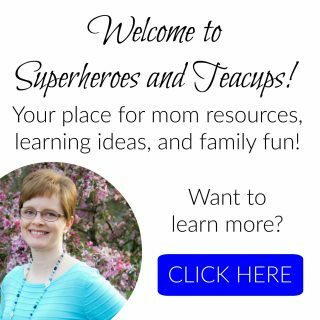 If you are looking for fun word searches for your child, I have a collection for you here on Superheroes and Teacups and on our sister site, Monorails and Magic. 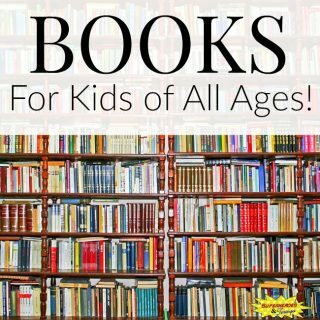 What is your child learning about in school? What are they interested in right now? 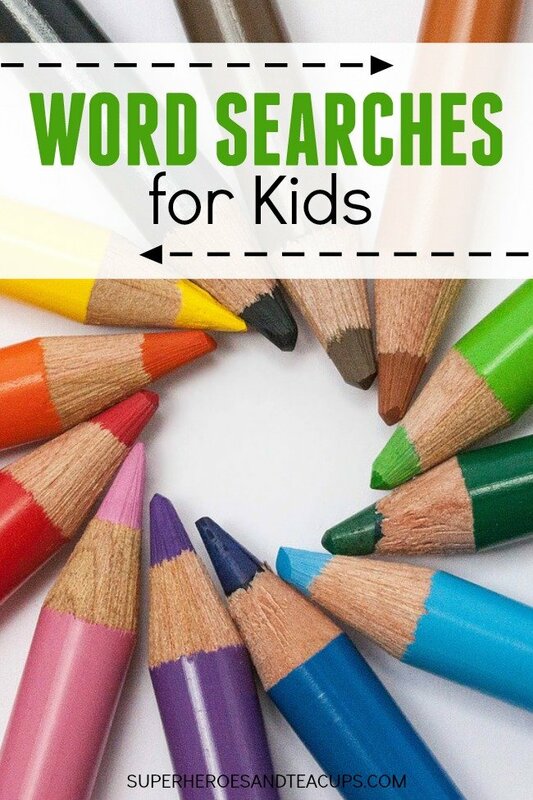 Grab one of these free printable word searches for your child to enjoy. 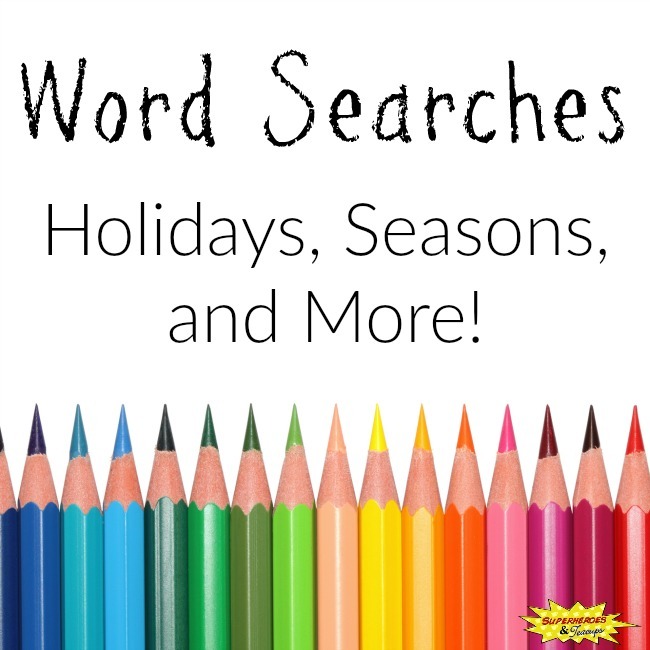 Check back often to see what has been added! What word search would you like me to make next? Let me know in the comments!